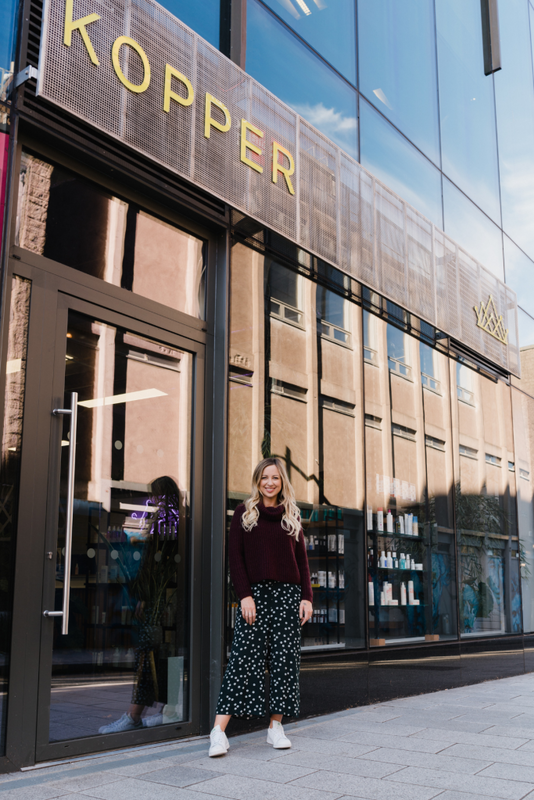 Kopper Hair Salon is one of Cork’s leading destinations for hair and beauty treatments, led by award-winning stylist Sabrina Hill. Since Hill took the reins as Managing Director in 2005, the salon’s team has grown from three members to twenty, running alongside Hill’s successful online business, New Hair Revolution. The salon currently takes about 80-85% of customer payments by card – a vast increase on the 50:50 split between cash and card payments Hill was dealing with ten years ago. As the volume of card payments at Kopper Hair Salon increased, Hill and her team grew increasingly frustrated with the shortcomings of their previous card payment provider, which was delivering an inefficient service at a high price. 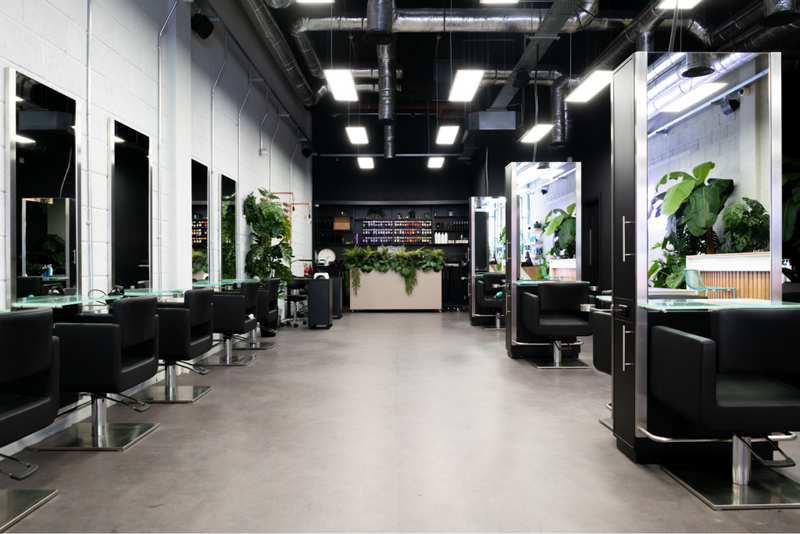 We spoke to Kopper Hair Salon MD, Sabrina Hill, to find out how switching to BOI Payment Acceptance helped turn the salon’s increasing card payments from a burden into a business benefit. By the time Kopper Hair Salon moved to its current Cork premises in 2017, most of its payments were coming through by card. Customers appreciated the convenience of card payments, but the company’s payment provider was causing issues for managing director, Sabrina Hill. “We were with another payment provider, the previous owner had been dealing with. The charges were extortionate, but I had never thought of moving. I just thought everyone paid the same high rates,” says Hill. It took as much as three days for Kopper Hair Salon’s former provider to process payments; or sometimes even longer during public holidays in the United States, where the provider was based. Kopper Hair Salon’s primary reason for switching to BOIPA was the need for faster funds settlement, at a more reasonable rate than the salon’s previous provider could offer. According to Sabrina Hill, the salon instantly saw an improvement in its cashflow thanks to BOIPA’s prompt settlement. Quick, painless payments are good for the customer experience, too. Hill explains that offering reliable card payments is important in the hair and beauty industry, as customers may not know exactly what they will buy or how much it will cost. Without a reliable card service, clients may face the hassle of leaving the salon to get more cash. For Sabrina Hill, BOIPA’s customer service has been a revelation. “I’ve benefited more than anyone from the switch, because I no longer have to deal with bad customer service,” she says. Switching to BOI Payment Acceptance helped Kopper Hair Salon turn card payments from an operational burden into a business benefit. The salon now gets its payments processed at the right time and for the right rate, and customers are pleased with the reliable service offered by BOIPA’s card readers.